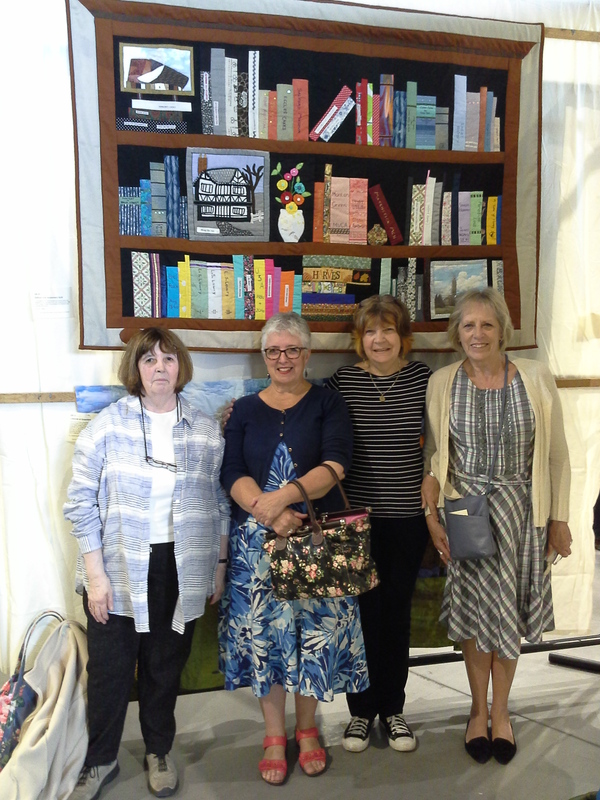 Due to popular demand there are now two quilting and patchwork groups. Venue and Time: The group meets on an ad hoc basis on a Wednesday morning, 10am-12pm at a member’s home in Monton. Venue and Time: Twice a month on Tuesdays at 10am-12pm and at convenors home. Please contact Florence or Irene for details, but please also note this second group is already full! 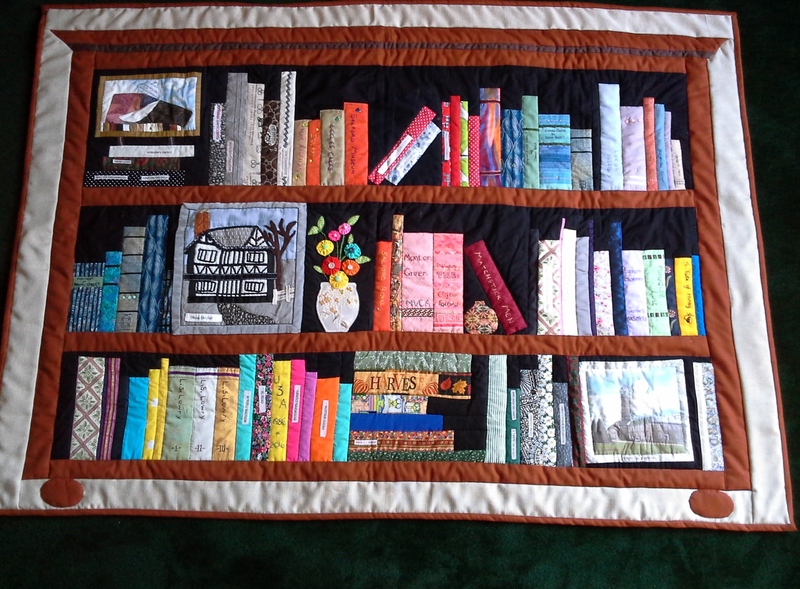 Patchwork and quilting are crafts that have so many different techniques that everyone can find a favourite. 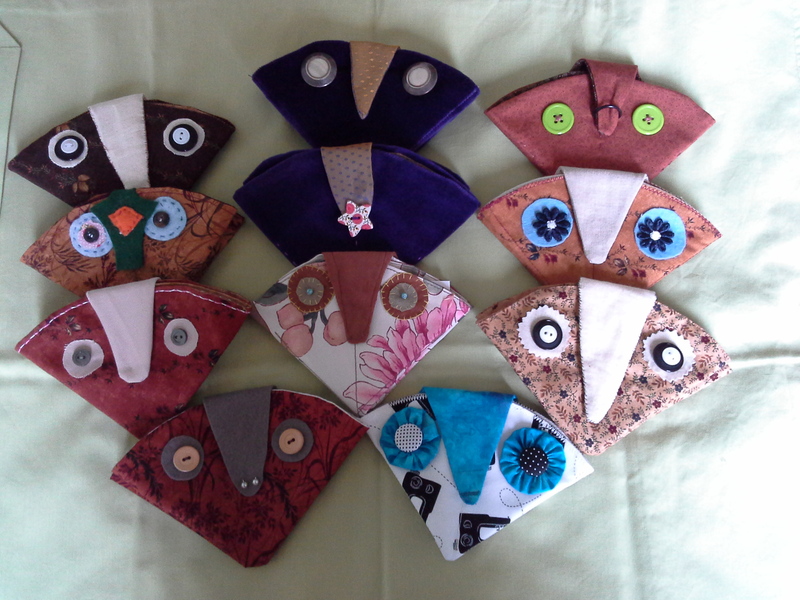 Only basic sewing skills and equipment are needed to begin with. We are a small, friendly group very willing to help each other. Perhaps you have a project already started that you need help with. If so then join us. 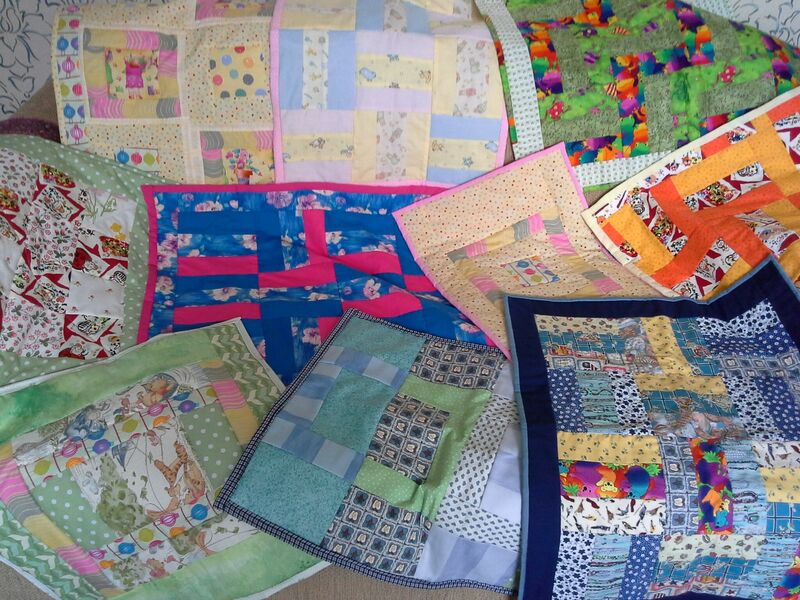 Shown below are examples of quilts made as part of the ‘Linus Project’ for donation to local hospitals. Please note there may be a waiting list to join this group. Please contact Florence for further information. 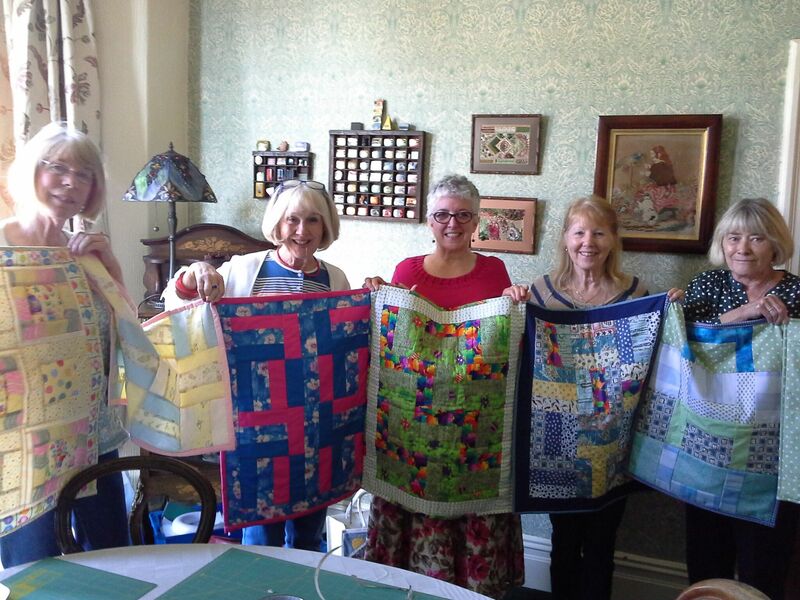 Quilter’s ‘Linus Project’ for local Special Care Baby Units.